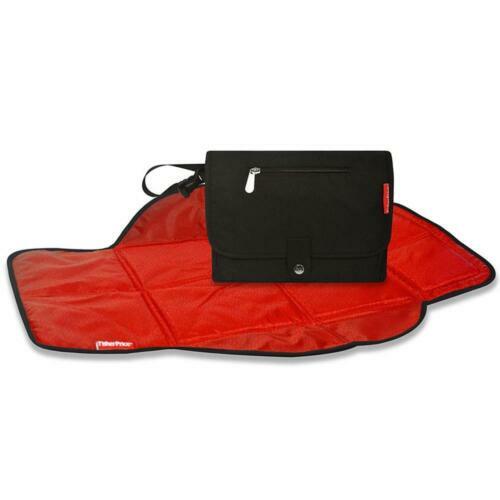 Nappy bag. 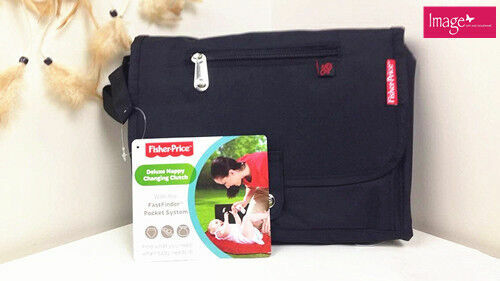 Fisher Price Delix Messenger Nappy Bag. 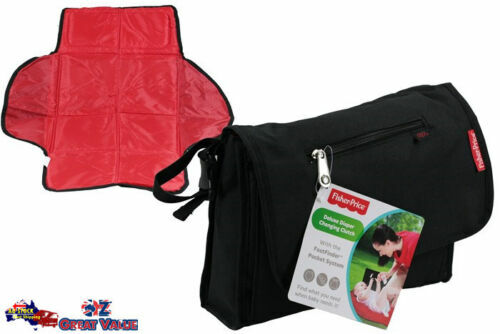 Fisher-Price Deluxe Diaper Changing Clutch (Black) Free Shipping!